Bugrius is the provider of automated multimedia bug reporting for Microsoft TFS.Bugrius allows you to catch, report and fix bugs faster in just a few clicks by using video reports with voice commentary and step-by-step actions, providing the transcript for what actually happened. Bugrius is the provider of automated multimedia bug reporting for application lifecycle management and testing tools. Available as a cloud based solution, Bugrius allows you to catch, report and fix bugs faster in just a few clicks by using video reports with voice commentary and step-by-step actions, providing the transcript for what actually happened. Bugrius automatically generates cases for Microsoft TFS. Once it was generated you can apply to the case your habit workflow. Sending Bugrius reports is so easy. Just click on the "Record" button and follow instructions. 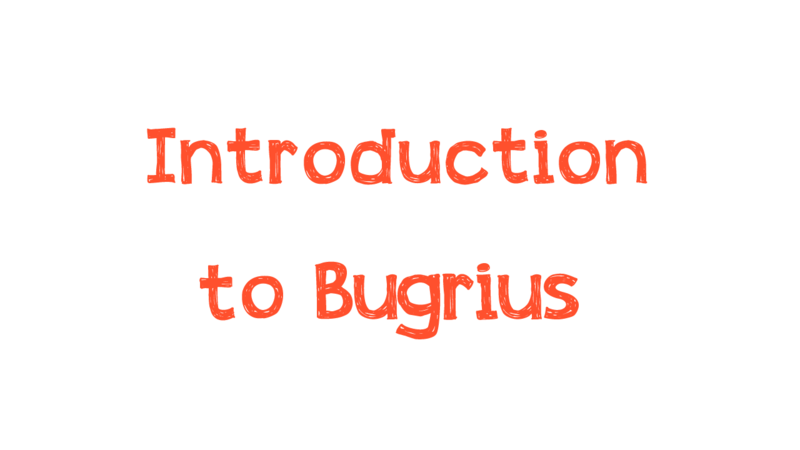 Bugrius provides two-way communication between testers and developers. You can work with generated cases directly from Bugrius client tool.